23 teams will field those 37 cars covering 8 brands of GT3 machinery: Audi, BMW, Corvette, Ferrari, Lamborghini, Mercedes-AMG, Porsche and for the first time, Honda with the new NSX GT3. 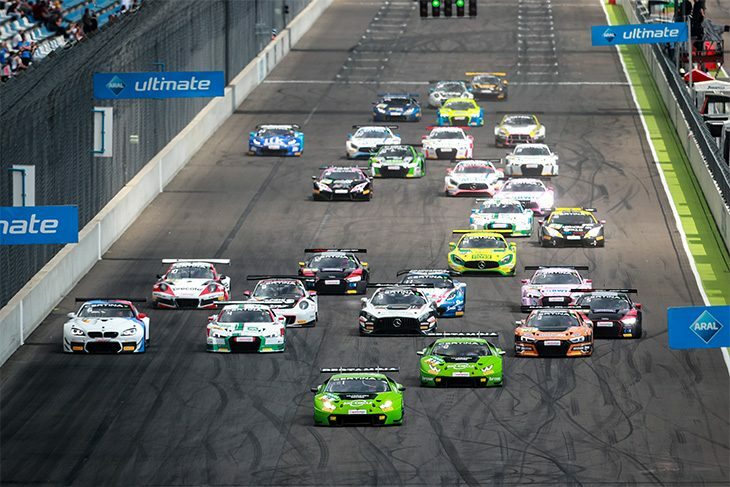 “ADAC GT Masters is looking stronger than ever, and I’m expecting this to be a very exciting season,” says ADAC Sports President Hermann Tomczyk. “We are pleased to see new brands and some top-class teams either returning to the series or discovering the ADAC GT Masters for the first time. The teams competing in this twelfth season of the ADAC GT Masters include not only the champions of the past three years (Callaway Competition, Montaplast by Land Motorsports and Zakspeed) but also some returnees and others preparing for an exciting debut. Team Rosberg (DTM champions), Phoenix Racing and Car Collection Motorsport are making a series comeback. The ADAC GT Masters debutants are Honda Racing, EFP by TECE, i.s.r racing from the Czech Republic, TEAM RING POLICE with the support of German TV and YouTube star JP Kraemer and AutoArena Motorsport with the supported of HTP Motorsport. 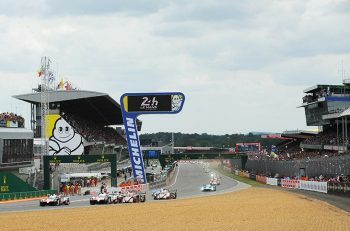 As in previous season, the best-represented brand on the grid will be Audi. Seven teams will be fielding 12 R8 LMS: Aust Motorsport (2), EFP by TECE (2), i.s.r. 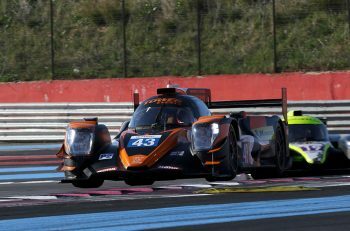 racing (1), Montaplast by Land-Motorsport (2), BWT Mücke Motorsport (2), Phoenix Racing (2) and YACO Racing (1). The BMW contingent will be significantly larger than in the past two years, Schnitzer Motorsport and MRS GT-Racing having each registered two M6 GT3s. Callaway Competition and RWT Racing will continue to pin their hopes on the Corvette C7 GT3-R, as they did last year. One brand making a welcome comeback is Ferrari: HB Racing from Austria will be giving the Ferrari 488 GT3 its first ever ADAC GT Masters outing. The second make from Italy is the Lamborghini Huracán GT3: GRT Grasser Racing Team and ORANGE1 by GRT Grasser have booked places for three and Team Rosberg places for two. 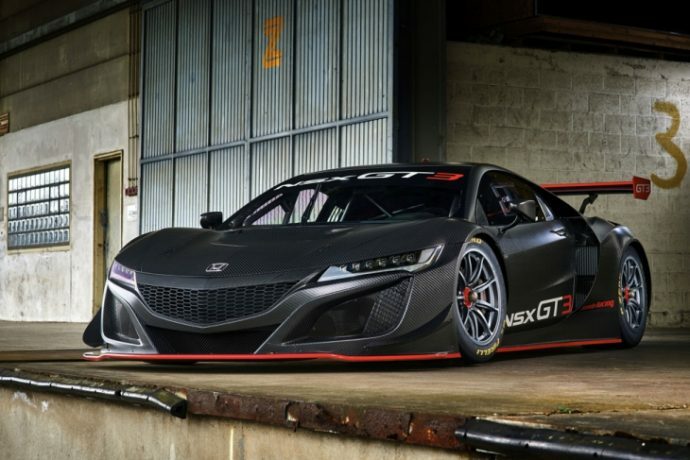 The 2018 season will see the series debut of Honda with two Honda Racing entered NSX GT3. Mercedes-AMG also has its flag-bearers with seven cars entered. HTP Motorsport continue to use two Mercedes-AMG GT3s and will be lending their support to the car entered by AutoArena Motorsport. Zakspeed BKK Mobil Oil Racing will have two Mercedes-AMG GT3s, just as they did last year, and there will be single cars with the three pointed star from BWT Mücke Motorsport and Car Collection Motorsport. Porsche’s contingent: KÜS Team75 Bernhard (led by sports car world champion Timo Bernhard and his father Rüdiger) go on the attack with two 911 GT3 Rs, while Precote Herberth Motorsport and TEAM RING POLICE are entering one each.